Dr Monica Scheel is a board certified dermatologist in Kona. 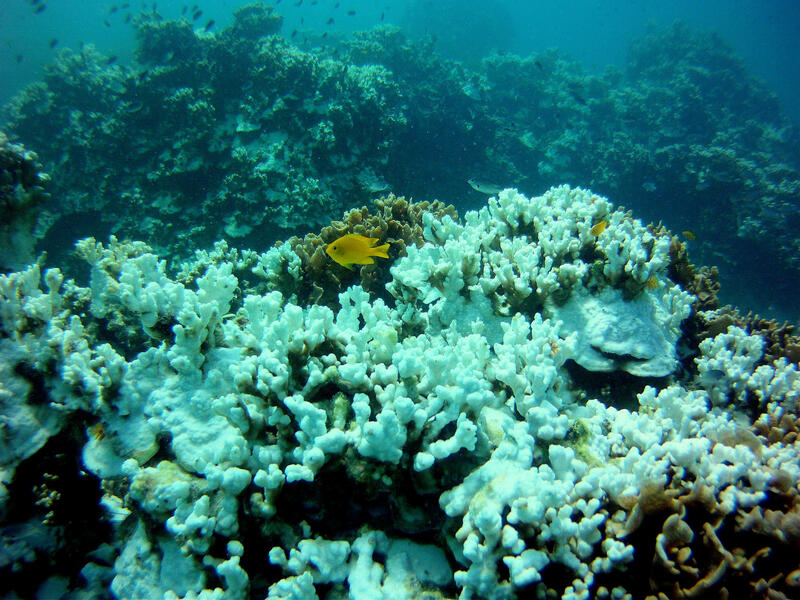 But not everybody agrees that banning oxybenzone and octinoxate is the right approach. Dr. Jay Sirois is the Senior Director of Regulatory Affairs with the Consumer Healthcare Products Association, a 137-year-old trade association representing manufacturers of over-the-counter personal care products. He says 70 percent of sunscreens contain oxybenzone. Dr. Scheel says the first protection should be covering up, plus sunscreen on exposed skin. 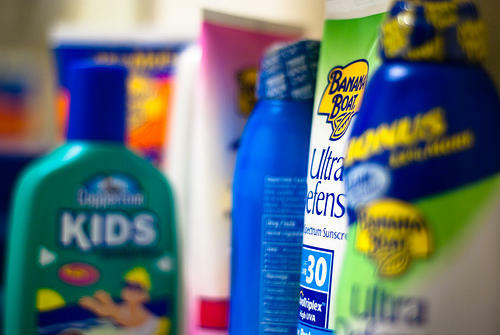 “Your best sun protection ingredients are zinc oxide and titanium dioxide. There are a lot of sunscreens that are oxybenzone free."